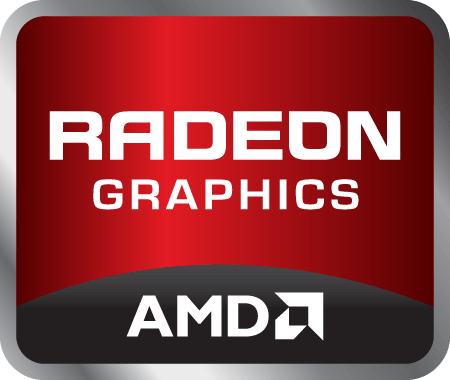 For more information on products supported please visit the Supported Products Tab and view the AMD Product Compatibility chart. AMD FreeSync and AMD CrossFire can now be used together in applications using DirectX 10 or DirectX 11. Please note, this feature is currently not supported on systems configured in AMD Dual Graphics mode. Counter-Strike: Global Offensive – Profile change to reduce Flip Queue Size – improves the latest positional information from keyboard and mouse.